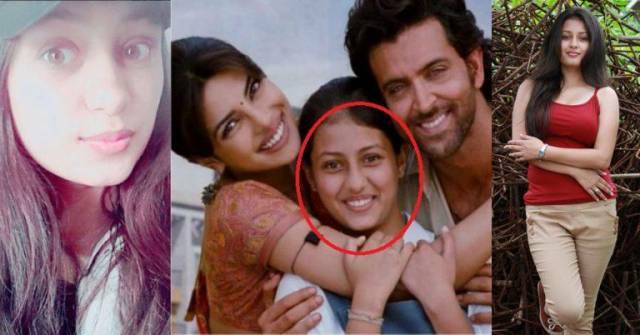 Do you remember the sweet little girl who essayed the role of Hrithik Roshan's sister in the movie 'Agneepath'? Well, the little girl is not so little anymore! Her name is Kanika Tiwari and four years after the movie released, the girl has transformed into a total diva. Kanika was 15 when she bagged the dream role opposite Hrithik and Priyanka Chopra. Now, all of 19, Kanika has grown up to be super pretty. The girl has worked in several Telugu movies and has quite a fan following down South. Her recent images have got us eager to see the hottie make her Bollywood debut as a lead actress soon.